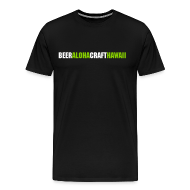 Check out the brand new video from KVIC-TV3, The Kauai Visitor Information Channel, featuring Kauai Island Brewery & Grill. 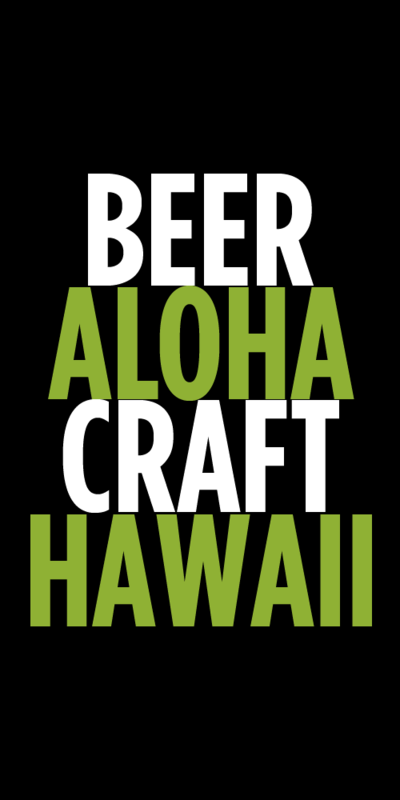 Tags: Dave Curry, Kauai Island Brewing Company, Video. Bookmark the permalink.